Our memberships offer an inclusive approach to health and fitness. 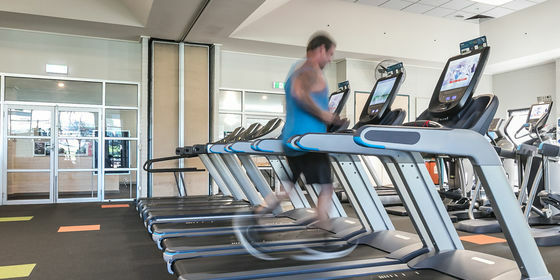 A membership at Endeavour Hills Leisure Centre will not only grant you access to our great facilities, but you’ll also have full access to ALL of the YMCA Casey Facilities including Casey ARC, Casey RACE, Casey Stadium and Doveton Pool in the Park (seasonal outdoor pool). That’s 5 facilities for the price of one! What’s even better is that you’ll gain a sense of belonging and community that you’ll only find with the Y! Our memberships are your full-access pass to health, fitness, sport and family fun. A membership gives you access to four Centres for the price of one, and covers all of your indoor leisure and recreation needs. The Casey membership can be used at Casey RACE, Casey ARC, Casey Stadium, Endeavour Hills Leisure Centre and Doveton Pool in the Park.